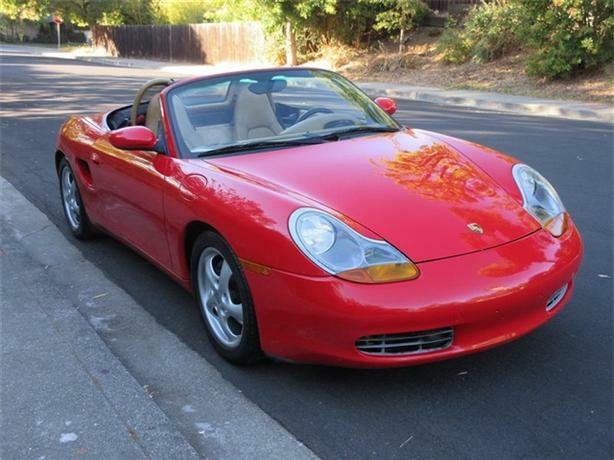 Carefully driven on sunny days, this pampered 6 Speed convertible will bring fun in the sun to you. Loaded with heated seats, Stainless Sports Exhaust, Air, Red on Tan leather. Brand New Stronger Dual LN Intermediate shaft bearing and New Clutch. New version IMS is a must when buying a Boxster.